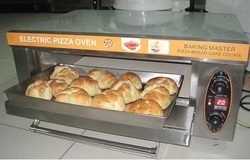 Offering you a complete choice of products which include sandwhich griller, commercial waffle maker, conveyor toaster, deep fat fryer and pizza oven. 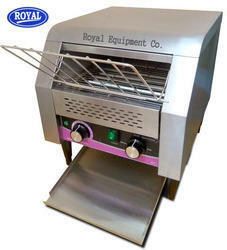 Thanks to its small size, it is easy to handle and to position. offering as well a large cooking surface. Ribbed and smooth surfaces available. Thermally protected heating elements. - 2 timers. 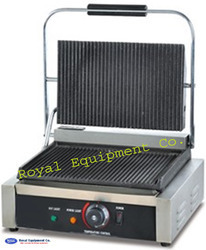 High legs to keep clean the counter under the grill. 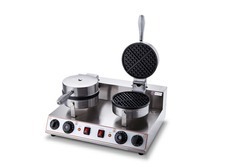 We are involved in offering Commercial Waffle Maker.